Weekly Photo Challenge: Window | Travel. Garden. Eat. Next > Human integrity – when did it go wrong? Oh I love that window design! So unique. I tend to love anything with a vintage touch to it. Great window! Such beautiful old sewing machines. i always look in the All Saints window in Cardiff 🙂 Intriguing challenge I may have to have a look! I always love your entries for the Photo Challenges. They are unique and interesting selections. 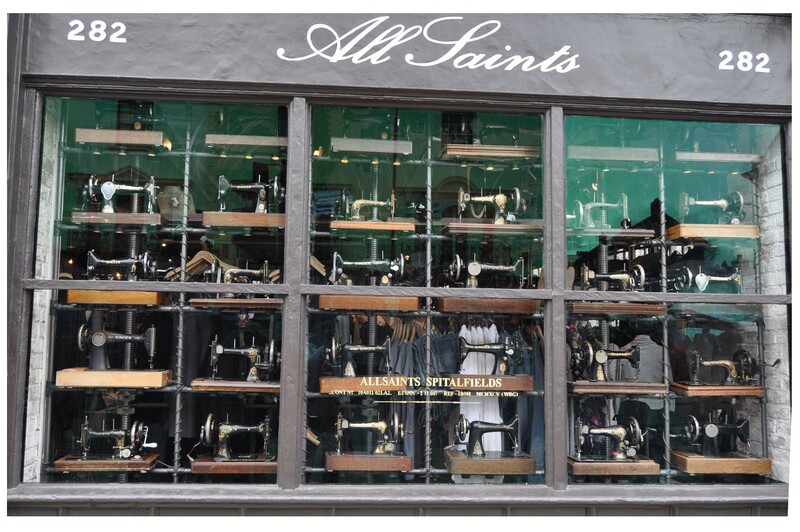 Are those people-powered sewing machines?